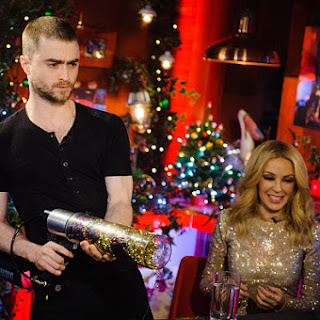 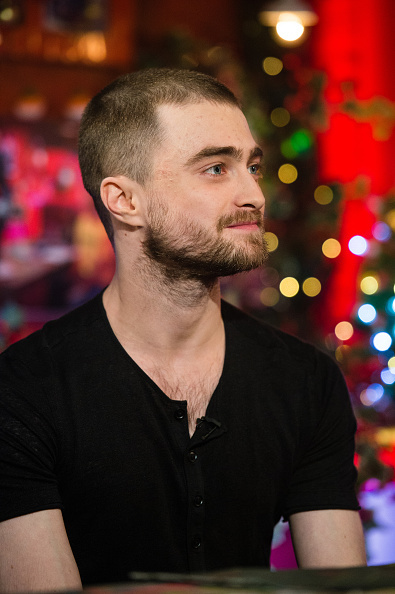 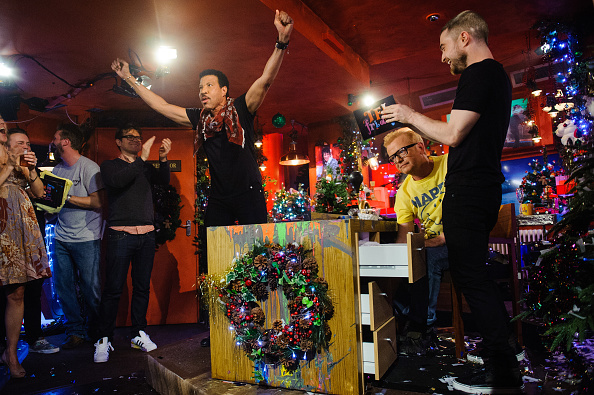 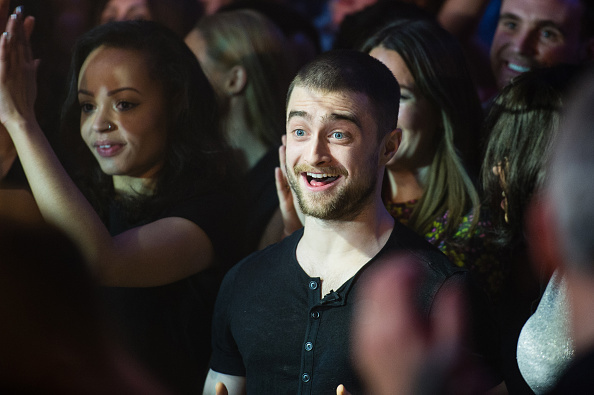 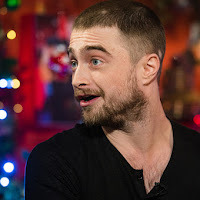 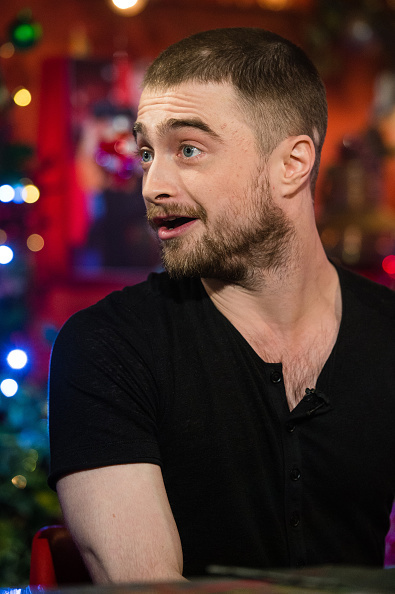 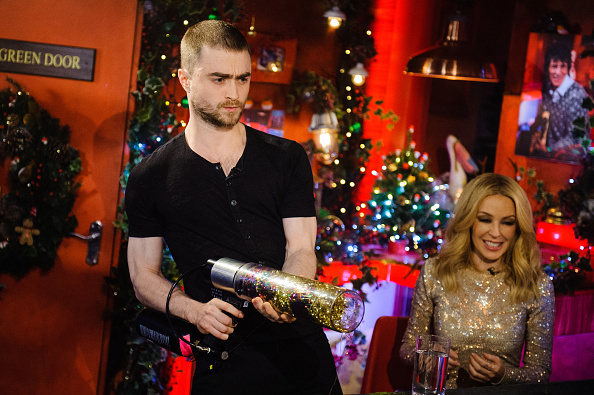 Daniel was a guest on Christmas-themed TFI Friday with Chris Evans yesterday, ofcourse talking about Victor Frankenstein. 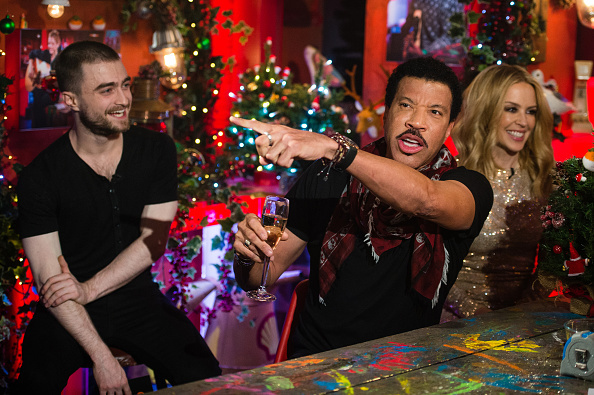 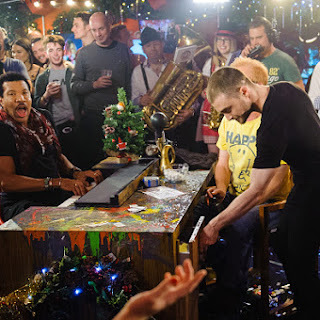 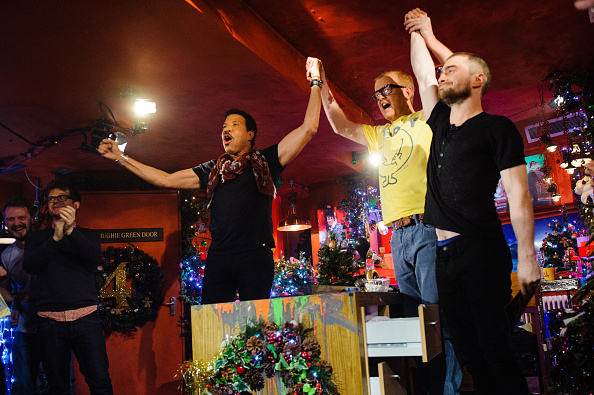 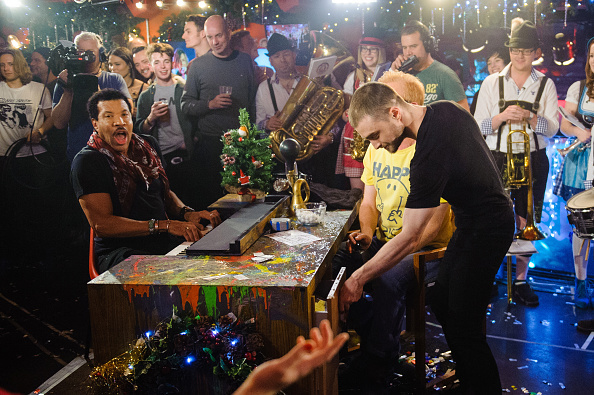 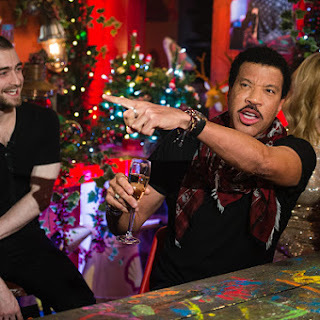 Other guests during the Channel 4 live broadcast were Lionel Richie, Kylie Minogue and the band Florence & The Machine. 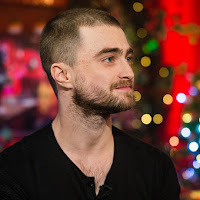 Update: 9th December 2015. 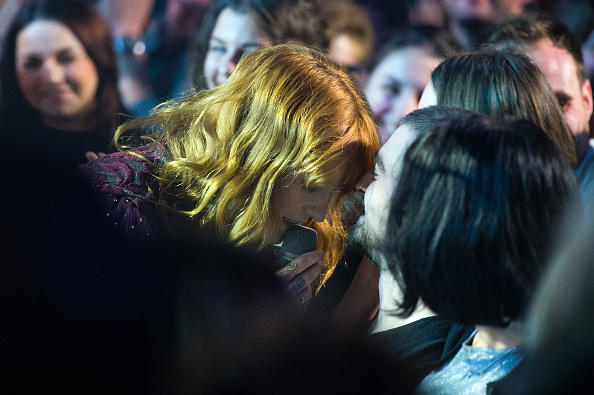 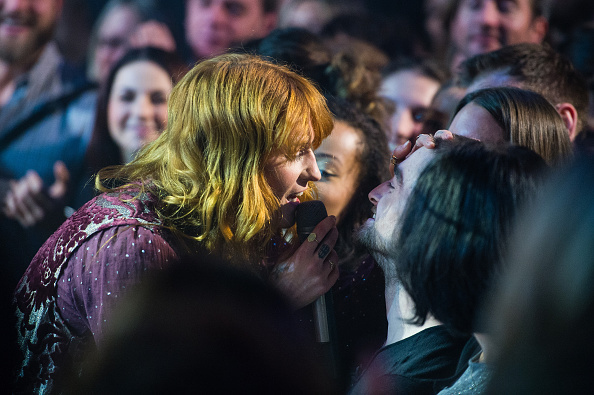 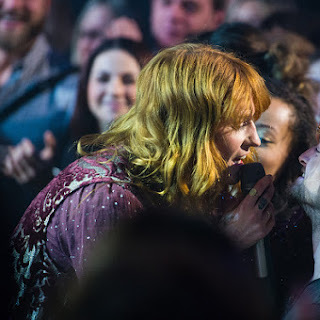 After the cameras rolled, Florence & The Machine performed What Kind of Man (the photos of Florence with Daniel featured below were taken during that performance. 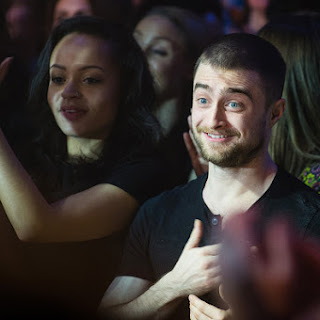 Thanks stagedoor.fm) And there's this photo via Nathaniel Rateliff's instagram. 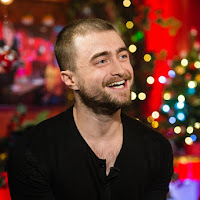 Update: 11th December 2015. 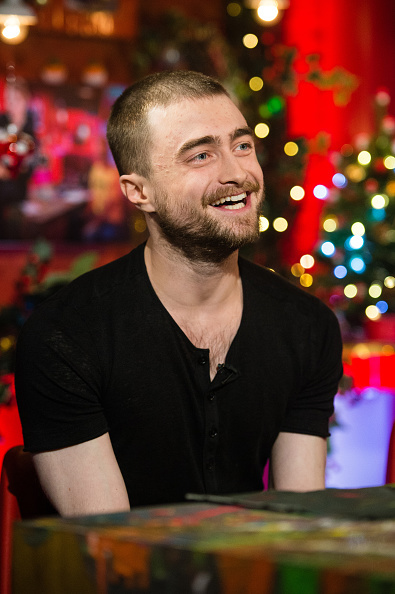 Another added below video of Daniel succeeding the swimming cap challenge via Channel 4. 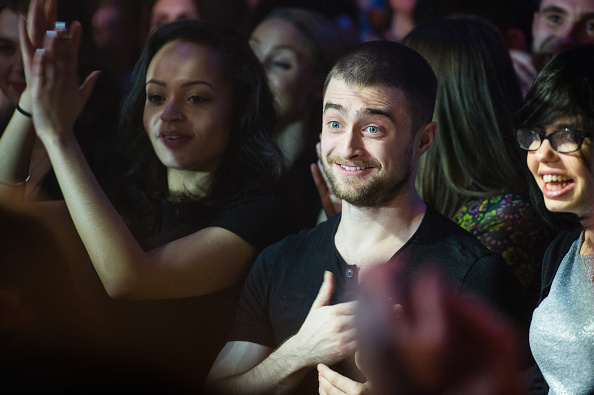 Update: 9th August 2016. 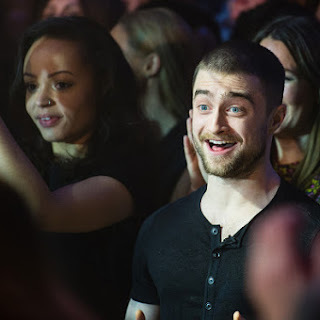 There is a short video uploaded by Joseph Pope III.